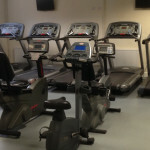 St Augustine’s Sports Centre has a new fitness suite! 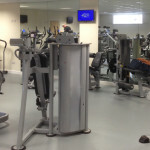 Also has a newly refurbished gym! 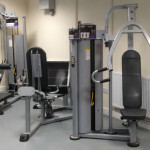 Please check out the West Coventry Academy Community Facilities page for up-to-date prices, offers and details!